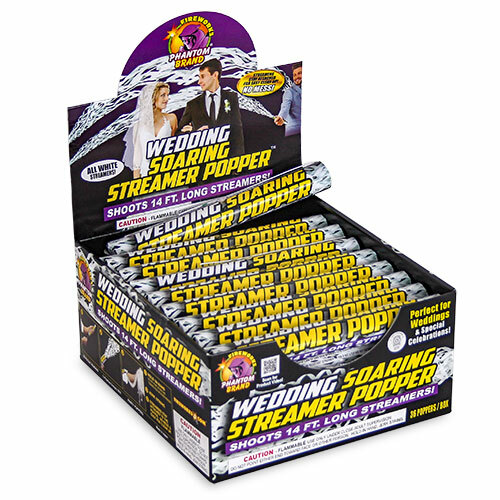 The perfect celebration for any party, Phantom Fireworks extra long Soaring Streamer Poppers are a great way to add color and excitement to any event. 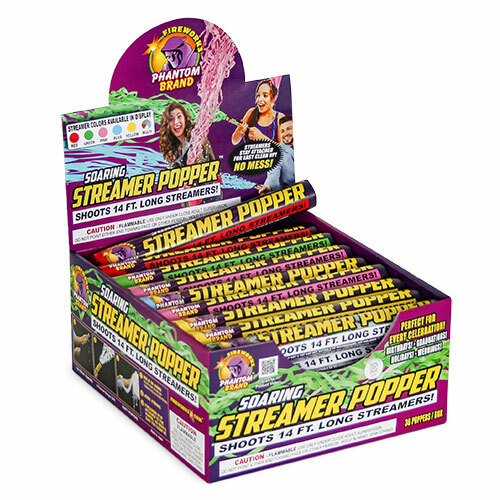 Soaring Streamer Poppers shoot out extra long 14ft streamers that stay connected, so there is no mess and no fuss! Quick and easy cleanup! 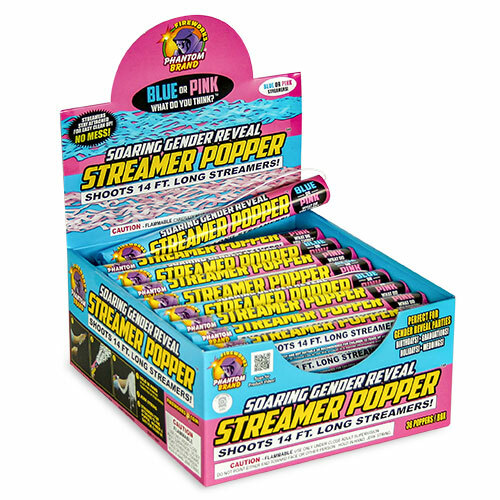 They come in a wide variety of colors to help match any theme your event or celebration may have. 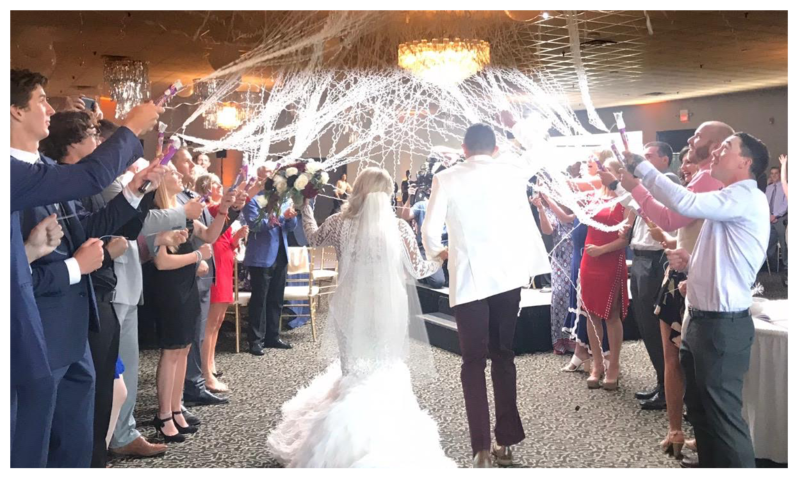 From weddings and birthdays to gender reveals and parties, these streamers provide a fun and exciting way to celebrate.